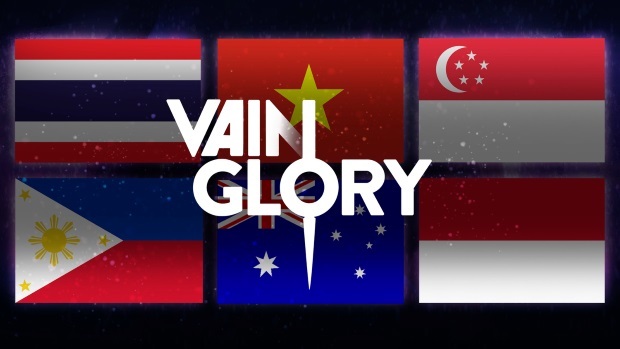 Super Evil Megacorp has announced the start of Vainglory’s global release, starting with the Apple App Store in Southeast Asia, Australia, and New Zealand. Vainglory runs on all iPads from generation 2 and up as long you have iOS 6.1 or above. More devices and regions will be planned for release soon. We want to take this opportunity to thank all our early players in select Southeast Asian countries where we’ve been testing the game for the past few months. The feedback and support has been amazingly helpful, and there’s already a vibrant community in the forums with nearly 20,000 pre-launch posts. We would not be here today without our founding players. Thank you. This is a big moment for us as a company. But most importantly, it’s a big moment for our players on our journey this far. This is the true beginning: Vainglory is live and the battle has begun! The indiegogo crowdfunding campaign for its epic 3D space adventure real-time strategy game Shallow Space: Insurgency has now begun. In an announcement this afternoon, Carbine Studios confirmed that it has laid off more employees and reduced its WildStar staff.